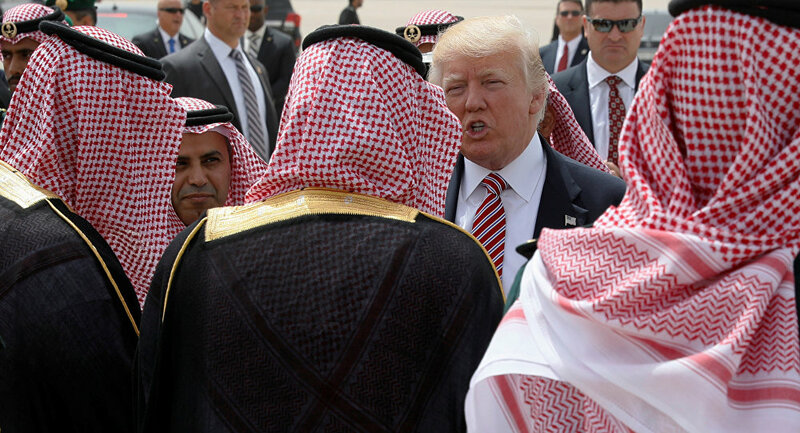 WASHINGTON (Sputnik) – The time has come for the United States to review the nation’s long-standing relationship with Saudi Arabia, US Senator and former presidential candidate Bernie Sanders said in a Twitter statement on Thursday. "I have long been troubled by the nature of the relationship between the US and Saudi Arabia," Sanders said. "It's time for us to thoroughly re-evaluate that relationship." The 26-word statement was likely prompted by the disappearance and probable murder of Washington Post columnist Jamal Khashoggi during a visit to the Saudi Consulate in Istanbul. Minutes before the Sanders tweet, US Secretary of State Mike Pompeo told reporters that he would advise President Donald Trump to wait for Saudi Arabia to complete an investigation Khashoggi’s fate before acting. The journalist went missing since his visit to the Saudi consulate in Istanbul, which he visited in order to fetch papers for his marriage on October, 2. According to media, the Turkish authorities suspect that the Khashoggi may have been killed while inside the building. The Turkish police have already searched the consulate and the home of the consul general. Saudi Arabia has rejected the accusations, claiming that he had left the diplomatic facility unharmed.